Dawgeee Toys Shaggy Mouse 11.75"
Dawgeee Toy Brand allows you to offer quality toys at an everyday low price your customers will love. 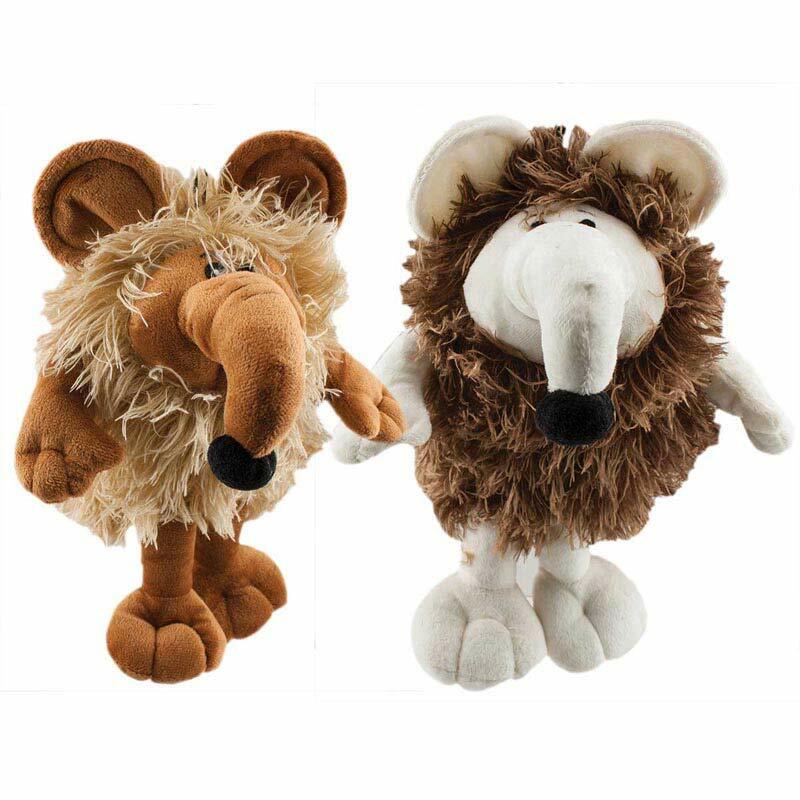 These adorable Shaggy Mice have ultra soft shaggy fur. Squeaker in the body. Assorted colors. Dawgeee Toy Day Glow Dachshund 15"
Dawgeee Toys Shaggy Animal 15"
Dawgeee Toy Big Mouth Monkey 12"